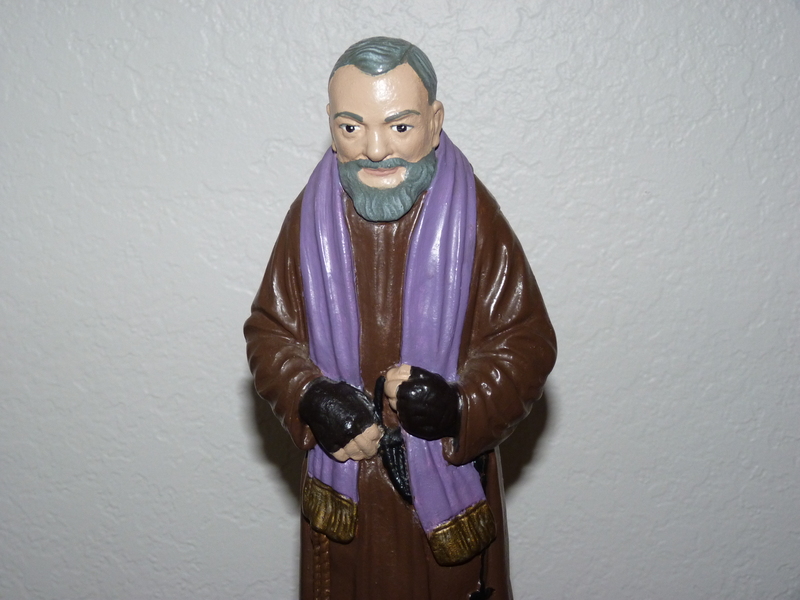 Happy Feast Day, Padre Pio! May you continue to help us here on earth from your place in Heaven! One day, Padre Pellegrino asked Padre Pio: “Father, this morning you denied absolution to a lady who confessed to an abortion. Why have you been so rigorous with this poor unfortunate? “. “Why suicide?” Padre Pellegrino asked. Abortion is Homicide and Suicide. “The day that people lose their horror for abortion will be the most terrible day for humanity. Abortion is not only a homicide but also a suicide. Shouldn’t we have the courage to manifest our faith before those who commit two crimes within one act? “The suicide of the human race will be understood by those who will see the earth populated by the elderly and depopulated of children: burnt as a desert,” Padre Pio replied.